Advances in contact lenses make them easier and more comfortable to wear than ever before. 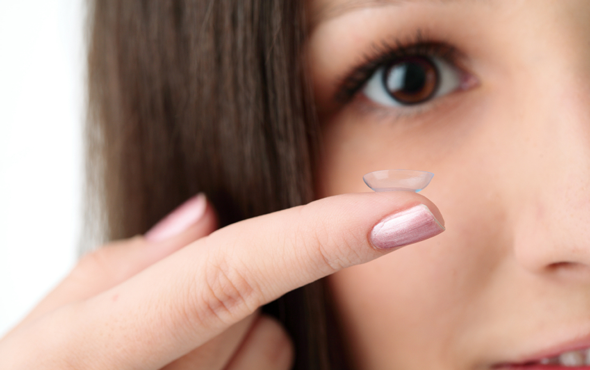 Almost anyone can be fitted with contact lenses due to the various designs and materials available today. Contact lenses can now correct astigmatism using toric designs and progressive lenses are available to replace the need for reading glasses. At Taylors Opticians we are able to source contact lenses from every major contact lens manufacturer which allows us to offer the best lens to suit your needs. Whether it be everyday use or occasional wear there is a lens to suit you and your prescription.